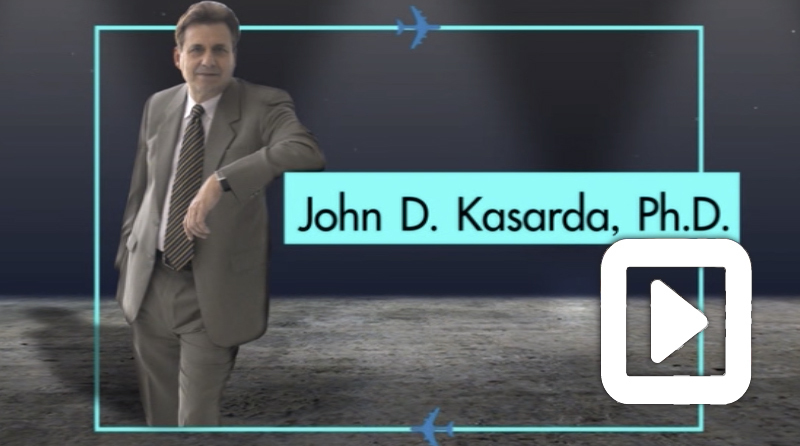 John D. Kasarda is director of the Center for Air Commerce at the University of North Carolina’s Kenan-Flagler Business School. 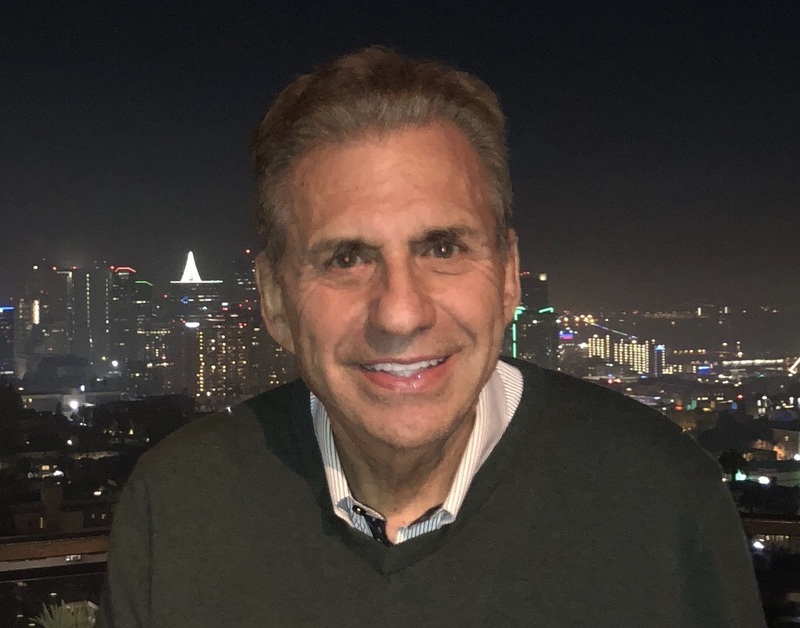 Dr. Kasarda is also president and CEO of Aerotropolis Business Concepts LLC, President of The Aerotropolis Institute China, and editor-in-chief of Logistics, an international scholarly journal. 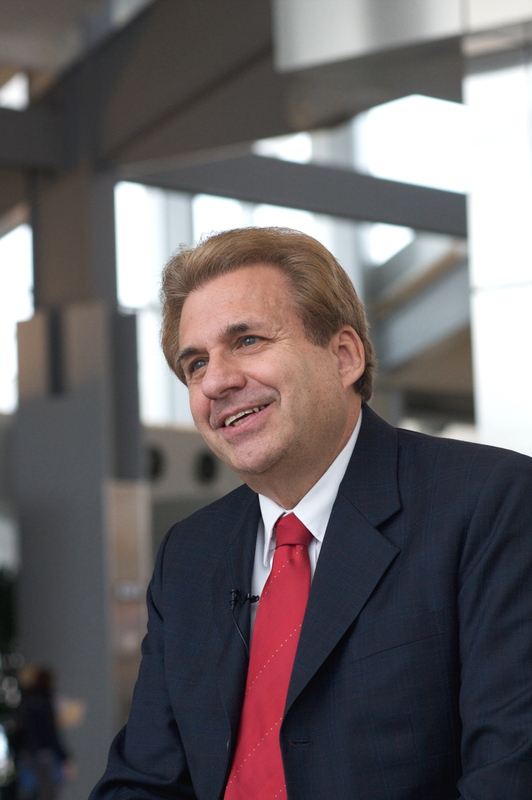 He has published more than 100 articles and ten books on airport cities, aviation infrastructure, urban economic development, and competitiveness. He is frequently quoted in The Wall Street Journal, The New York Times, Bloomberg Business Week, and international media. 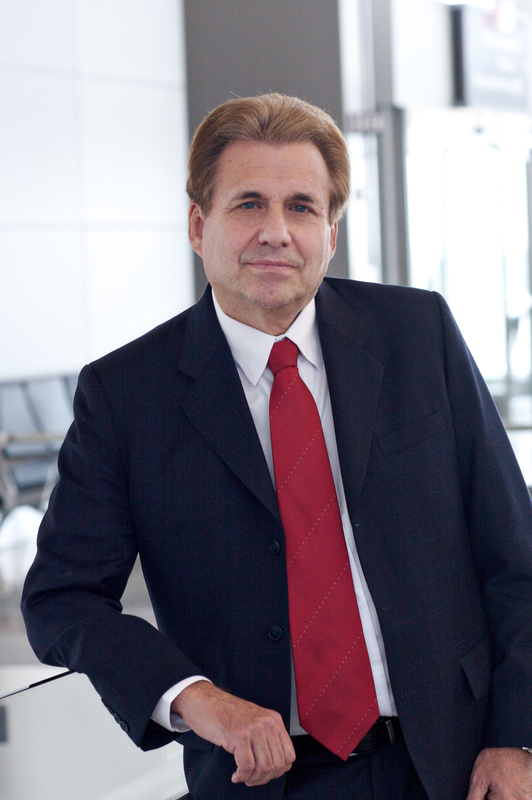 Dr. Kasarda has offered numerous executive programs on air logistics, firm siting, global supply-chain management, and airport area commercial development to multinational firms such as Boeing, Airbus, FedEx, Lufthansa, DHL, Thai Airways International, Caterpillar Logistics, Parsons Brinckerhoff, Prudential Real Estate, Bank of America and Deloitte & Touche. 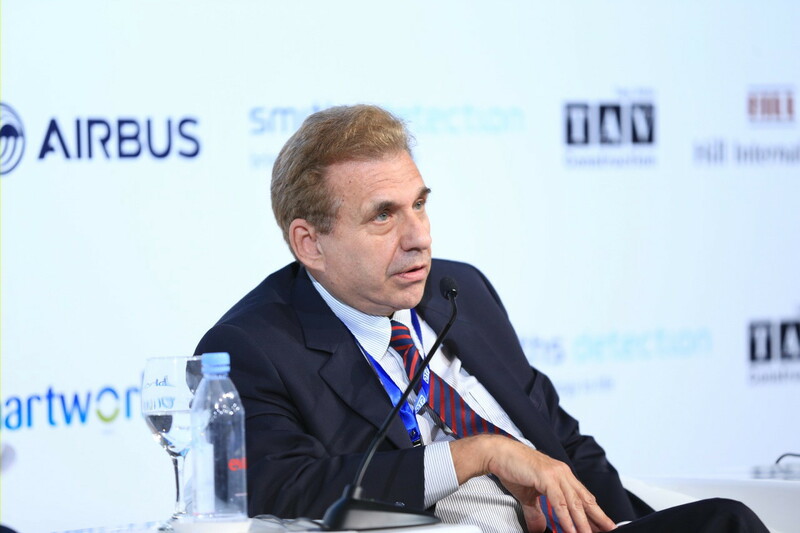 He also chairs the annual Airport Cities World Conference and Exhibition and has been an adviser to airports and governments around the globe. 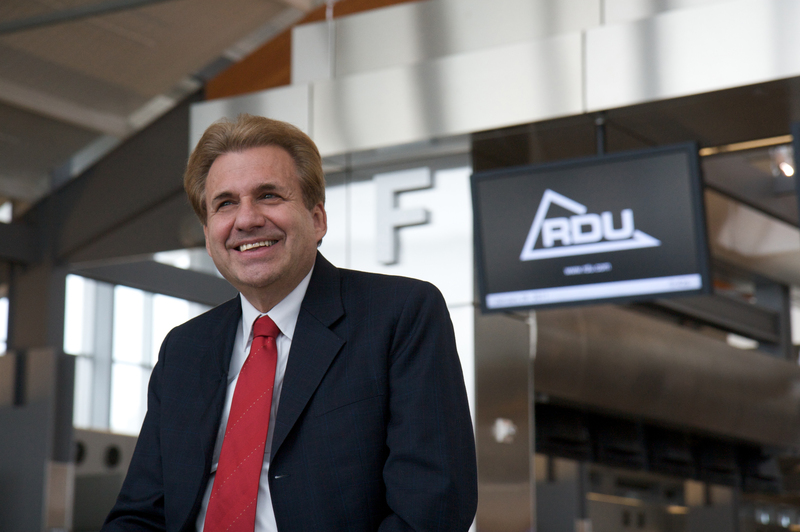 Under his leadership, the Kenan Institute was named the world’s top air logistics educational institution by The International Air Cargo Association for its work on airports and economic development. Dr. Kasarda received his B.S. and M.B.A. (with Distinction) from Cornell University and his Ph.D. from the University of North Carolina. 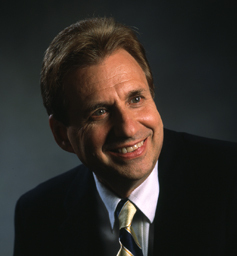 He has been the recipient of many grants and awards from such organizations as the International Civil Aviation Organization, the U.S. Federal Aviation Administration, World Bank, National Science Foundation, National Academy of Sciences, the United Nations Development Program, and the U.S. Agency for International Development. 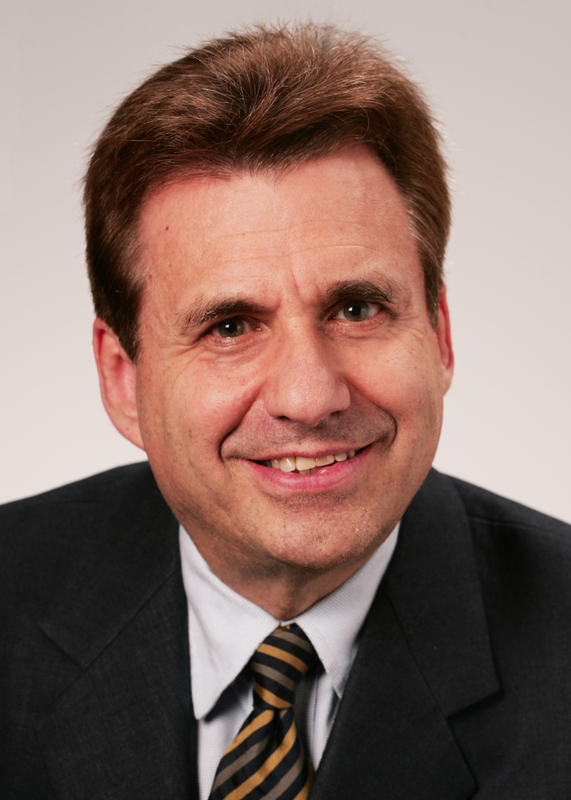 Dr. Kasarda has been elected as a Fellow of the American Association for the Advancement of Science for his research on airport-driven economic development and a Senior Fellow and Trustee of the Urban Land Institute. He is considered the leading developer of the Aerotropolis concept defining the roles of aviation and airports in shaping 21st century business location, urban competitiveness, and economic growth. In 2011, Time magazine named Aerotropolis “One of the Ten Ideas that Will Change the World.” In 2013, Future Cities magazine named Kasarda among “The Top 100 City Innovators Worldwide.” That same year he was awarded the honorary medal of Brazil’s State of Minas Gerais for his contributions to the Belo Horizonte Aerotropolis. 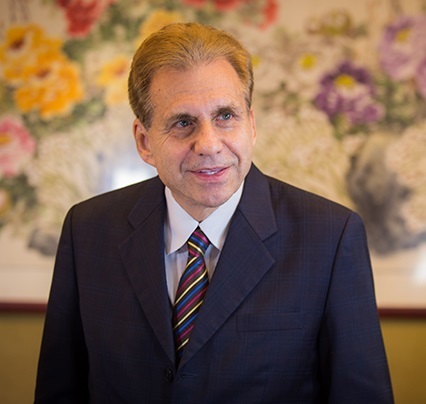 In 2015, Dr. Kasarda received China’s 1000 Foreign Talents national award for his work as Chief Adviser to the Zhengzhou Airport Economic Zone and in 2016 he received the Yellow River Prize for his contributions to the economic development of Henan Province. "Just as the stone age did not end because we ran out of stones, the fossil fuel age will not end because we run out of fossil fuels. Technological innovation will lead to new, more efficient means of energy creation succeeding fossil fuels well before they are depleted."